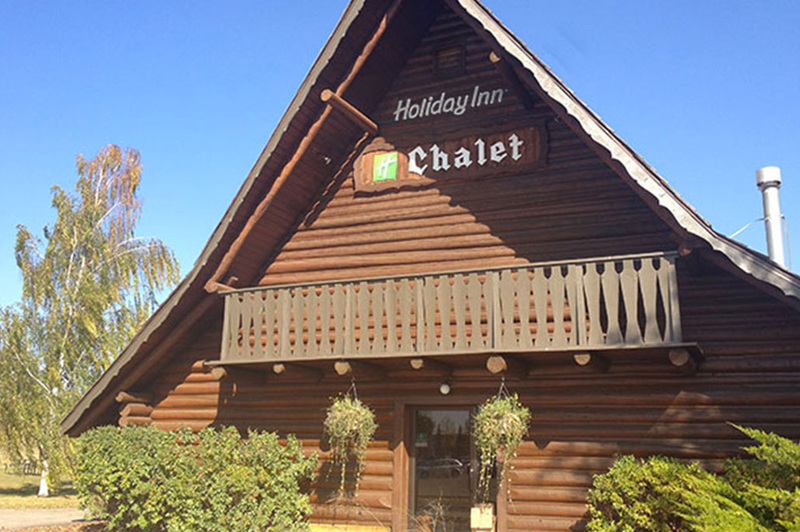 The Holiday Inn Chalet offers a private outdoor courtyard as well as a beautiful adjoining park and amphitheatre area. 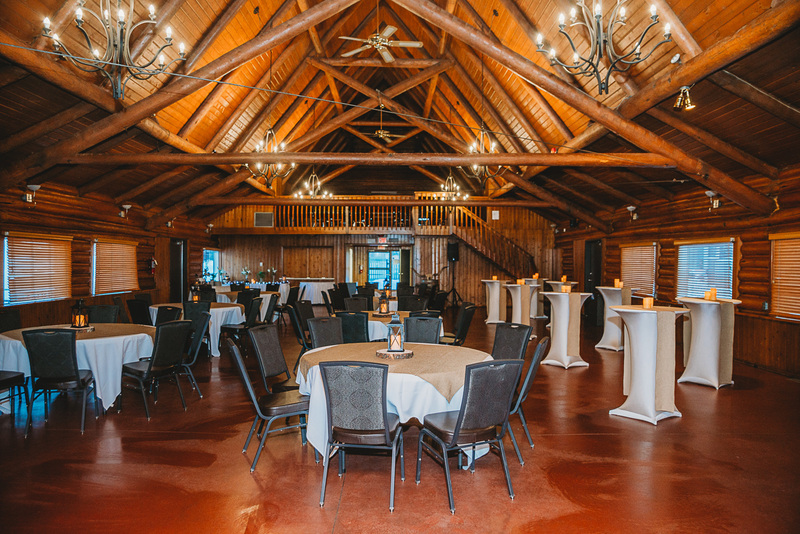 As the name suggests, its log structure creates a rustic atmosphere which is both unique and functional. 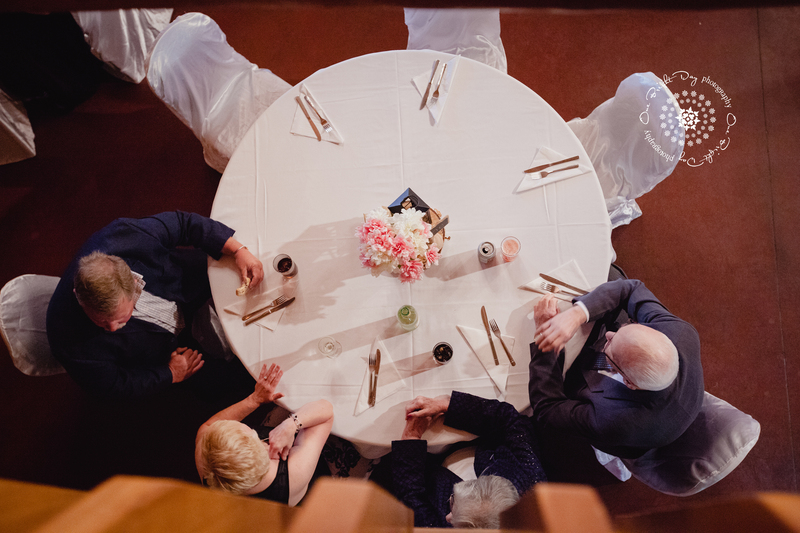 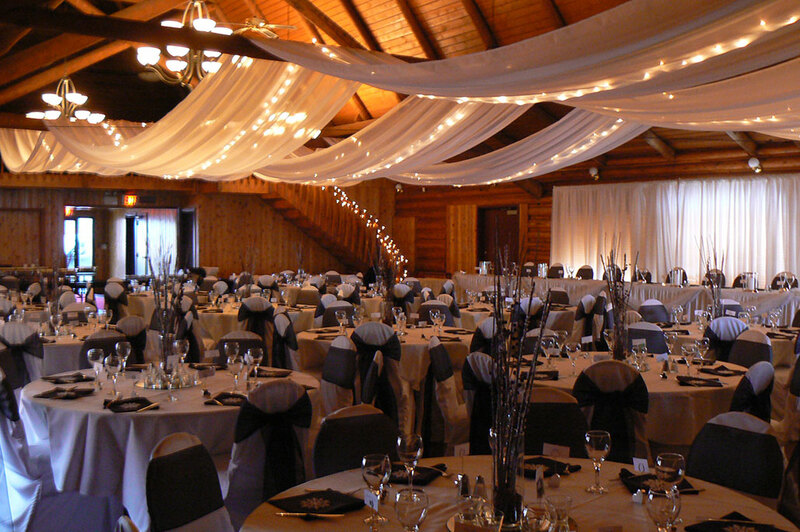 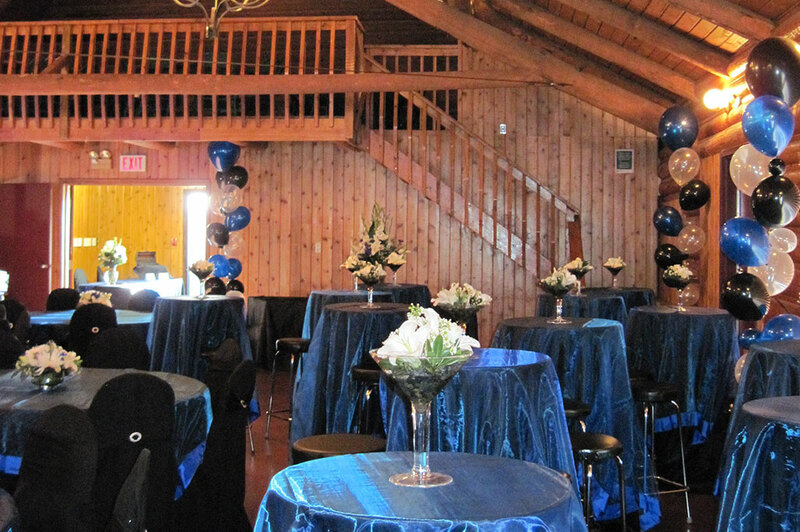 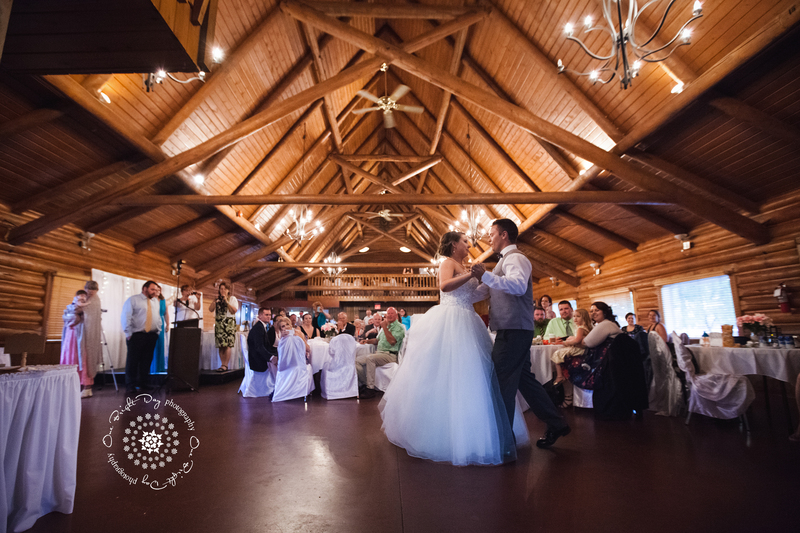 The Holiday Inn Chalet is approximately 2,300 sq ft (215 sq m) and has a warm, welcoming ambiance that makes it perfect for weddings, reunions, birthdays, and other family gatherings. 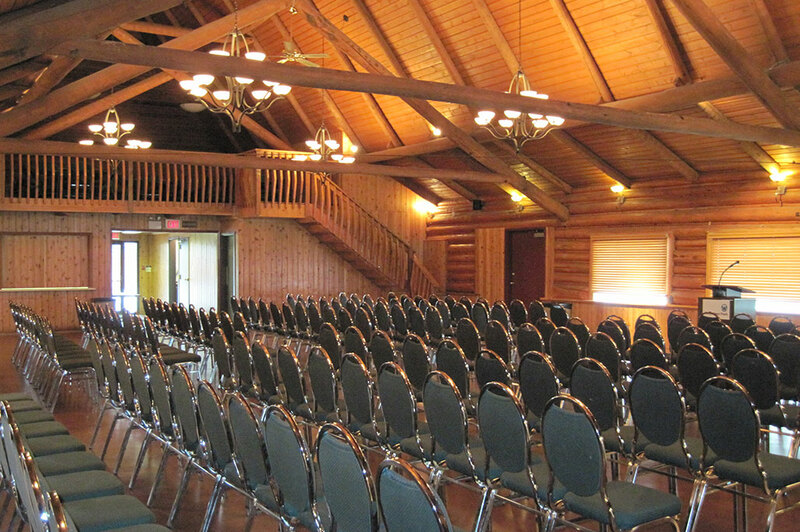 However, this venue’s potential for seminars, meetings, and other business-related events should not be overlooked. 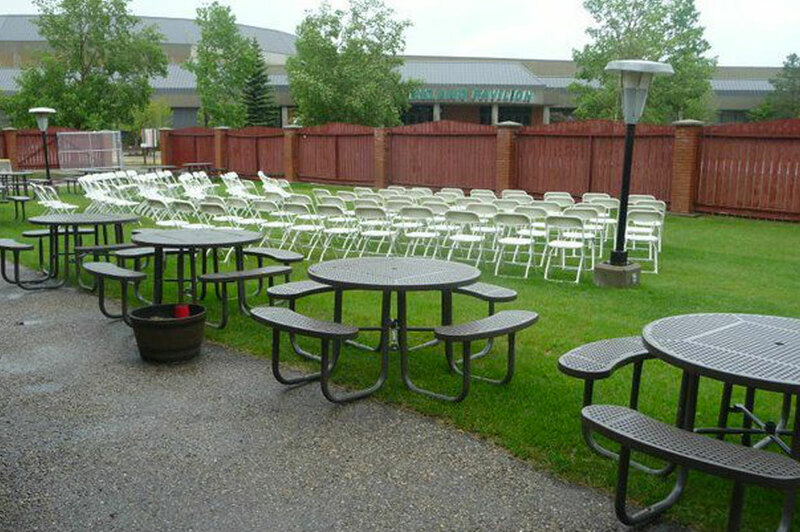 Only three minutes away from Westerner is the Holiday Inn Hotel & Suites.